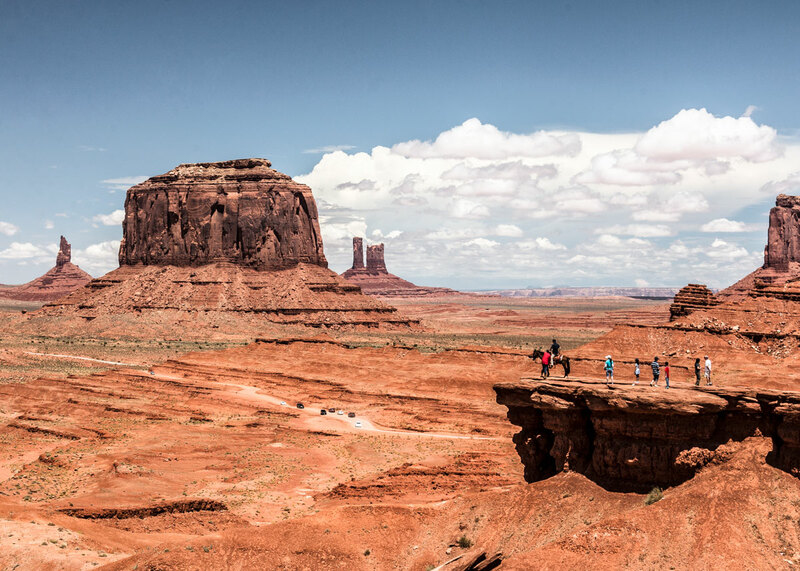 Monument Valley is the ultimate Wild West landscape. The characteristic flat-topped sandstone buttes are everywhere around you. 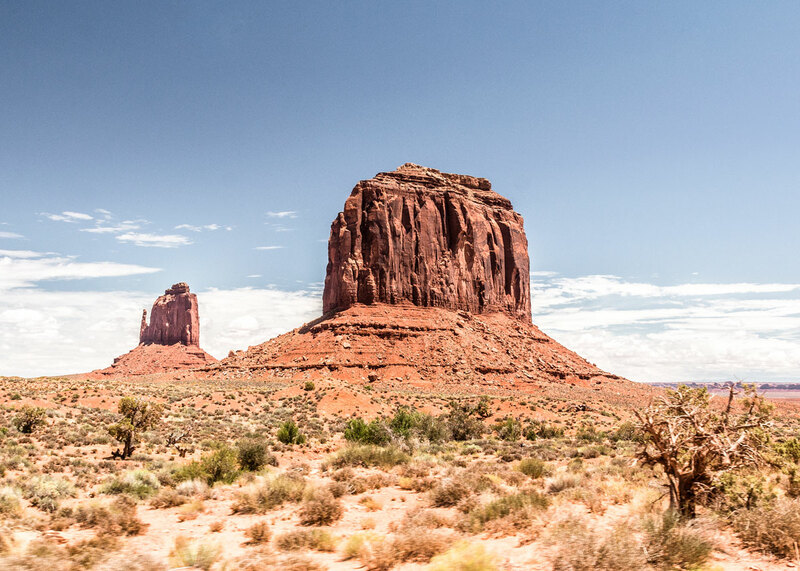 Even if you have never been there before the place might look familiar to you as it has been used in numerous Wild West films and music videos. 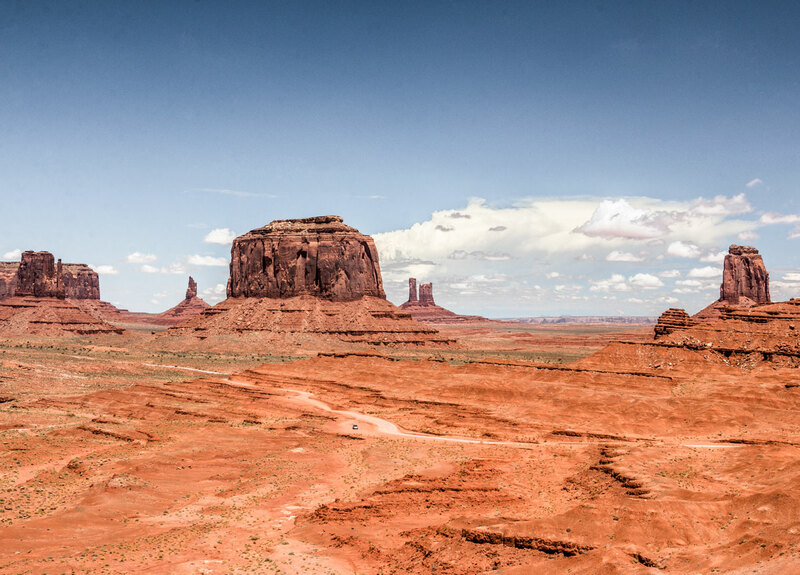 The park lies between the border of Utah and Arizona and is owned and run by the Navajo Indians. 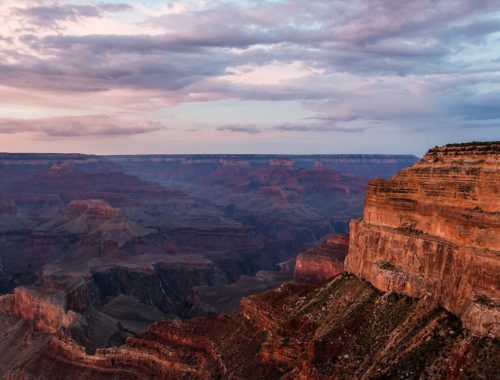 It is part of the Navajo Nations – a large Navajo Indian reservation. I find it fascinating how these very different communities in the US have established themselves like tiny countries within a country. Most of the park is accessible by private vehicles so after paying the entrance fee you free to explore the 17 miles long Valley Drive Loop. Driving among these giant rocks formations is a magnificent experience. The baking desert sun and the red dust beneath your feet. Book a horseback tour and pretend you are John Wayne. Apart from taking you around the Valley Drive Loop the jeep tour will also take you down a bumpy dirt road where no private cars are allowed. 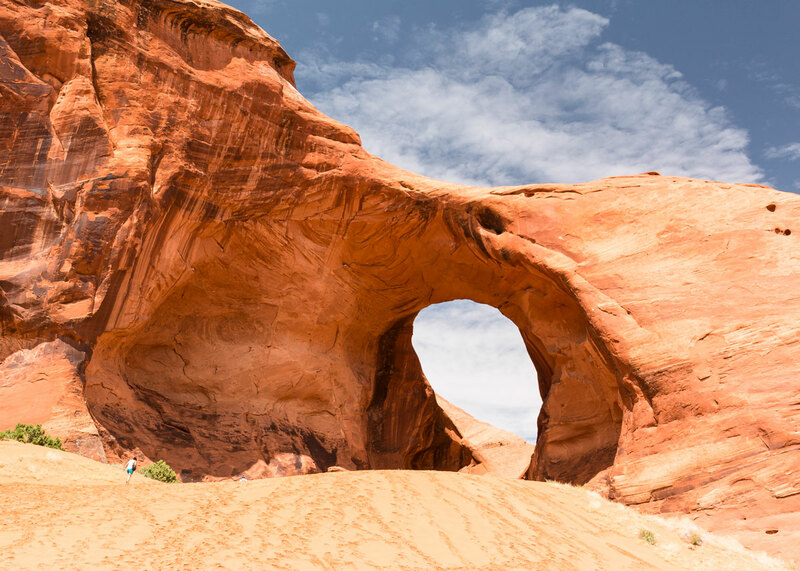 The highlights of this trip are two arches with the poetic names Ear of the Wind and Eye of the Sun. Our trip also included a visit to a traditional Navajo dirt hut. It seems like every rock and petroglyph found here tells the story of a life that was once very linked to nature and the animals found here. 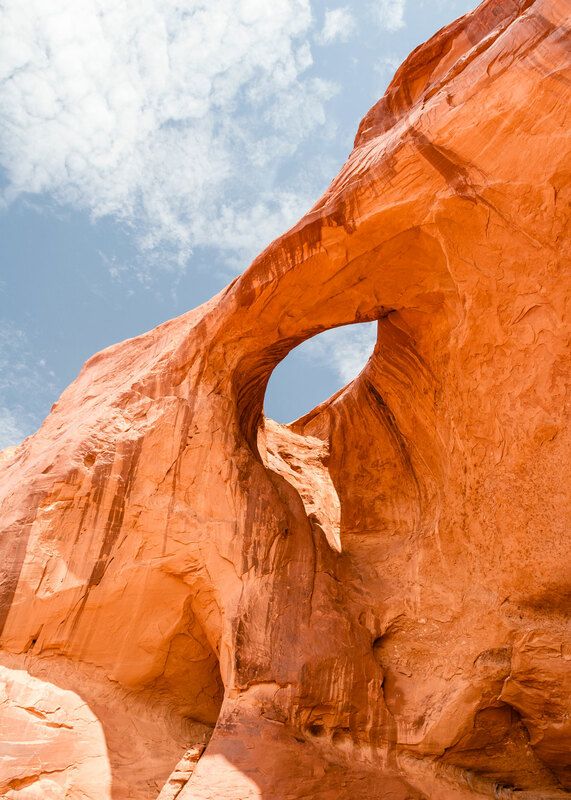 This awesome arch is called Ear of the wind. See tiny person for scale! This beautiful arch is called Eye of the Sun. And it does looks like the eye of some giant creature! 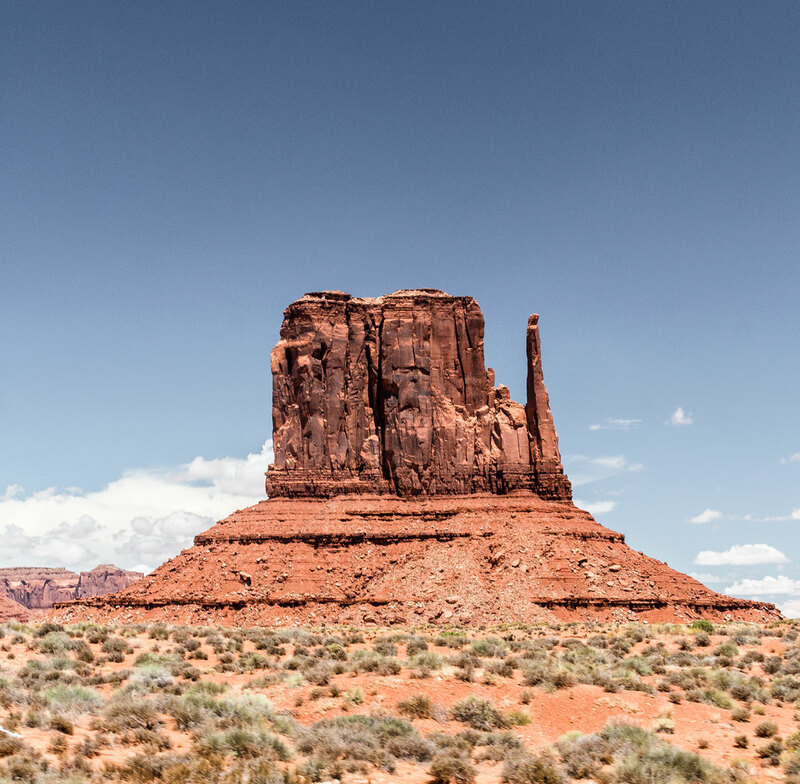 Gem[:DA]Monument Valley is the ultimate Wild West experience. The characteristic flat-topped sandstone buttes are everywhere around you. Even if you have never been there before the place might look familiar as it has been used in numerous Wild West films and music videos. 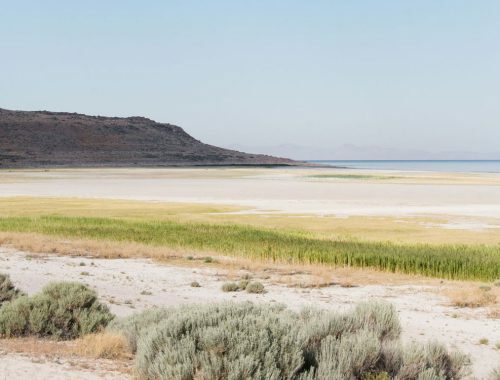 Most of the park is accessible by private vehicles so after paying the entrance fee you are free to explore the 17 miles long Valley Drive Loop. 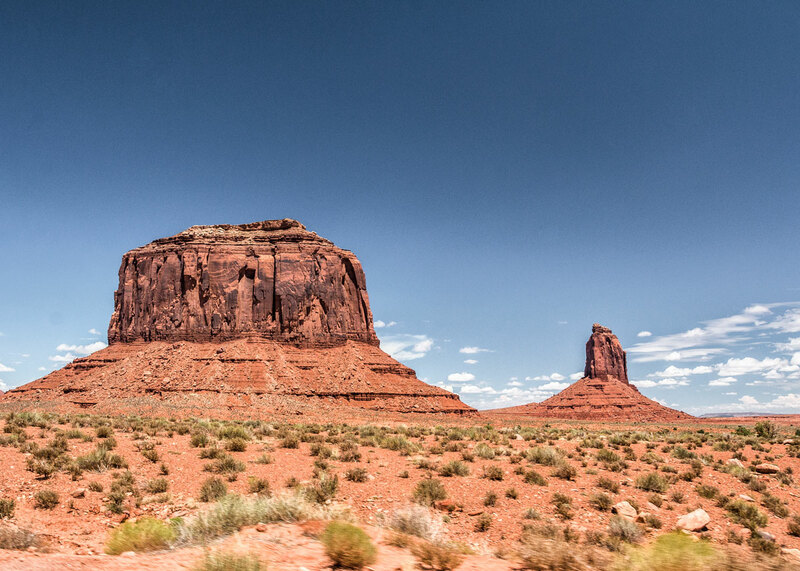 Driving among these giant rocks formations is a magnificent experience. The baking desert sun and the red dust beneath your feet. Book a horseback tour and pretend you are John Wayne. Sikke nogle dejlige billeder fra USA’s nationalparker! 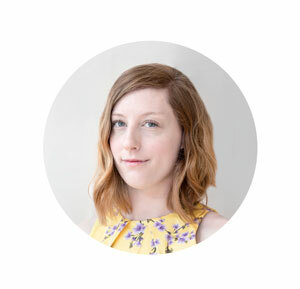 Din fotostil er simpelthen så skøn. 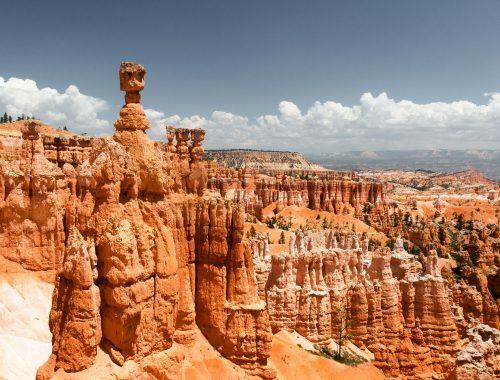 Vi tager derhen snart og regner også med at køre forbi Bryce Canyon, Grand Canyon og Monument Valley – så tusind tak for inspiration! Tusind tak Victoria! Hvor er I heldige at I skal til USA. De tre parker var også helt klart nogle af mine yndlings når det kommer til røde klippelandskaber 😀 😀 Skal I også forbi Horse Shoe Bend og Antelope Canyon? Nyd turen!